Happy 2nd Anniversary to Dancing Crab! Having been around since its conceptualization and infancy and seeing it grow to multiple outlets not just in Singapore, but across the globe (Japan, Indonesia, Australia). 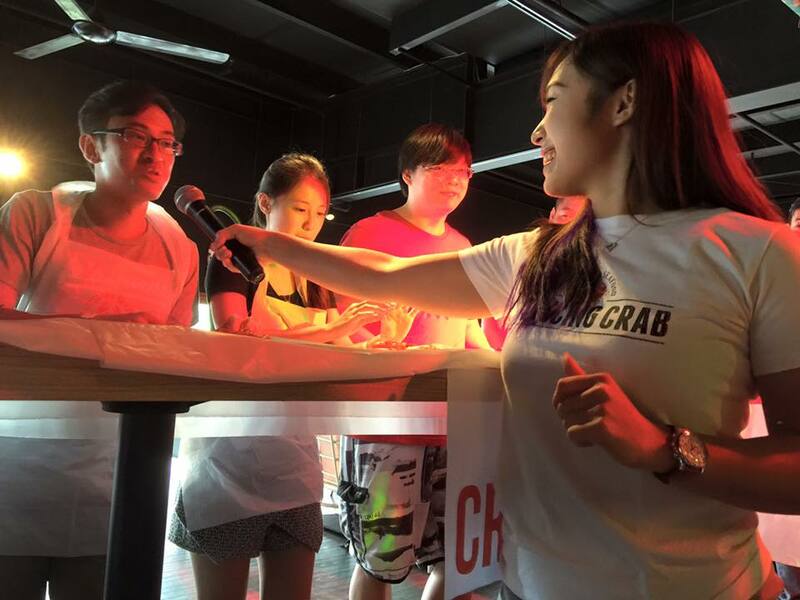 It was my absolute pleasure to host Singapore's first Crawfish Boil, and especially the Crawfish eating contest. I think eating contests might just be my favorite kind of event to host. T-shirts, messiness, food, and chaos. Love it.